Our one-of-a-kind Gift Letter Announcement via email will allow you to enjoy the flexibility of waiting to make your final registry decisions while still experiencing the excitement of unwrapping your gifts. You can count on our uncompromising customer service even after your big day. Our knowledgeable Sales Associates and Customer Service agents are always on hand to answer your questions and offer suggestions. 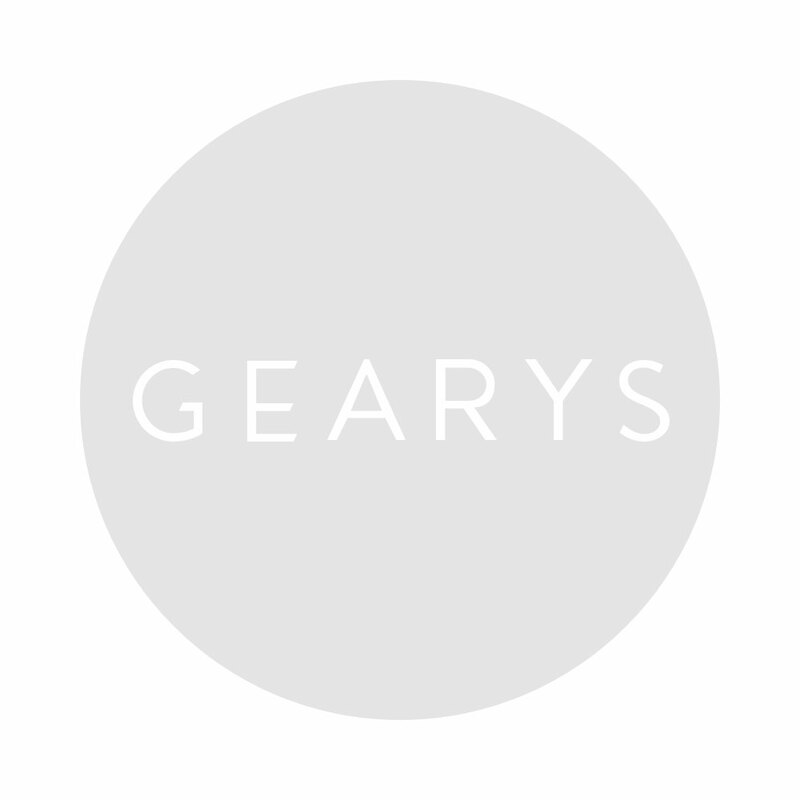 For 87 years, GEARYS has been providing the best brands in tabletop and home decor, keeping the tradition of family. From legendary brands like Bernardaud, Baccarat and Lalique to wedding registry favorites by Juliska, Waterford, and Vera Wang - we have something for everyone. Our partnership with The Knot delivers an even more personalized and flexible Registry experience by allowing your guests to find and shop your GEARYS Gift Registry on TheKnot.com. In addition, when you create a custom website on The Knot you can share all the details of your special day with friends and family including your GEARYS Gift Registry.